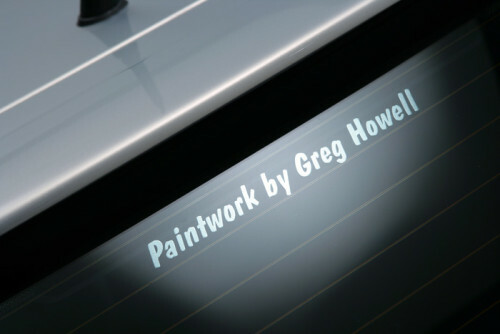 Based in Southam, Warwickshire, Greg Howell specialises in high quality paintwork and custom refinishing. With over twenty years of experience in the trade and exemplary attention to detail, Greg Howell has produced some of the top show cars in the Country. Greg’s ethos has always remained the same; produce the highest quality finish without compromise and this trait is evident in everything that rolls out of the workshop. The team consists of Greg and Iain and both guys are always passionate about anything automotive. 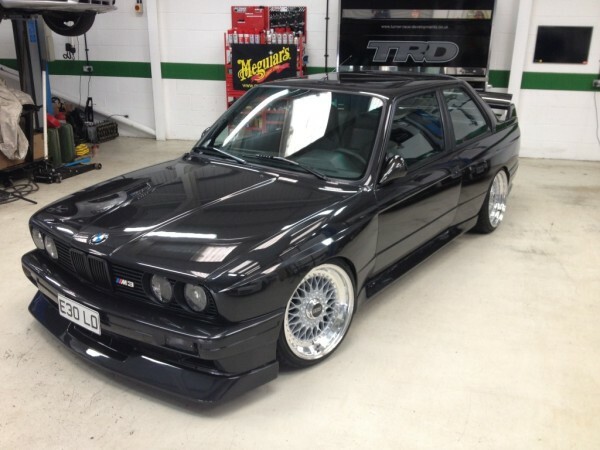 From mild to wild, accident repair and paintwork to full bespoke restoration, Greg Howell has the skill and experience to suit all your automotive needs. 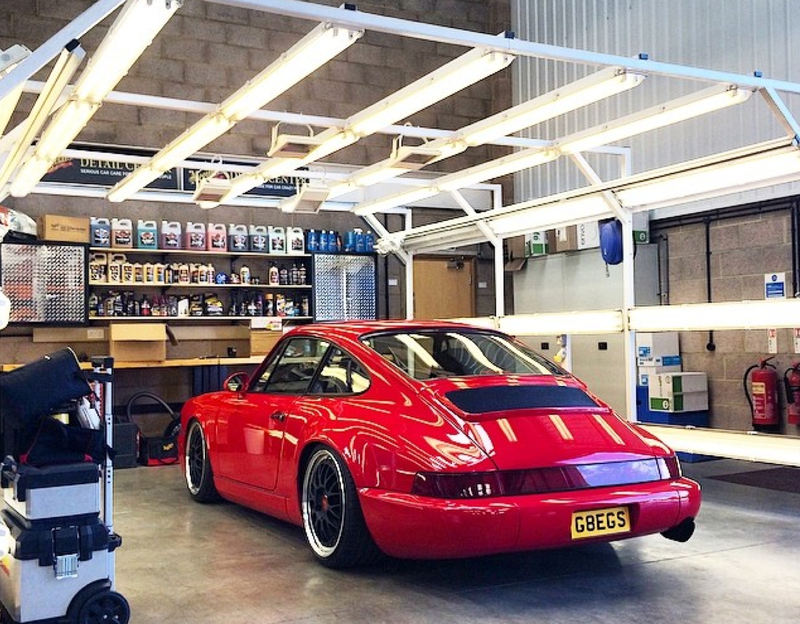 Greg has a meticulous attention to detail which can be seen by looking at his own personal Porsche 964 pictured above, nicknamed the ‘OCD 964′. If you have any queries or would like to discuss paint and bodywork options for your car, please do not hesitate to get in contact.